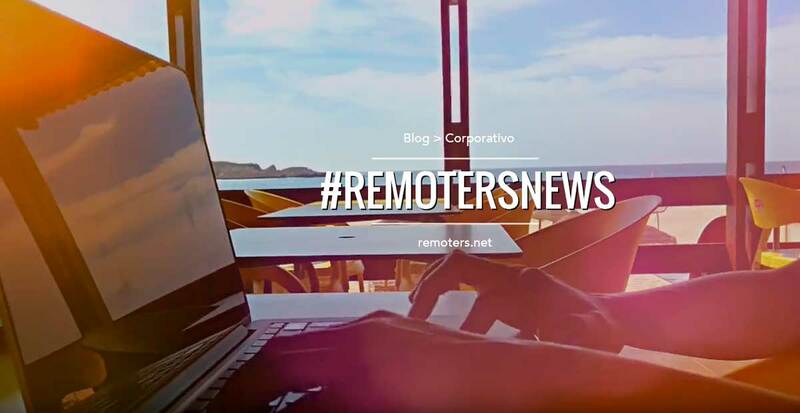 News and announcements from remoters.net and team. 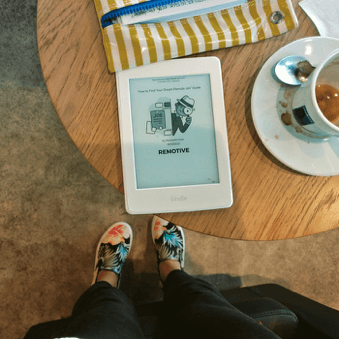 A review of 2017 in Remoters: Updates, news and next steps! 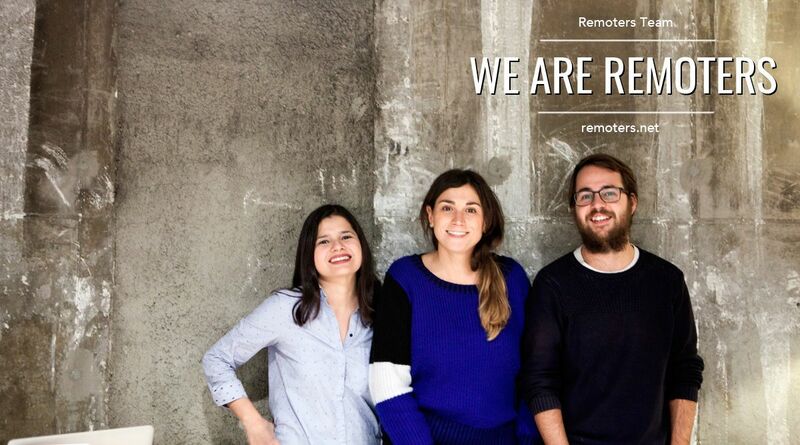 Now that Holidays have finally ended and we’re back to work we want share with you a little review of what happened in Remoters during 2017. Now, that I’ve finished reading Rodolphe Dutel’s book, published by Remotive, I’d like to share a little review with you. 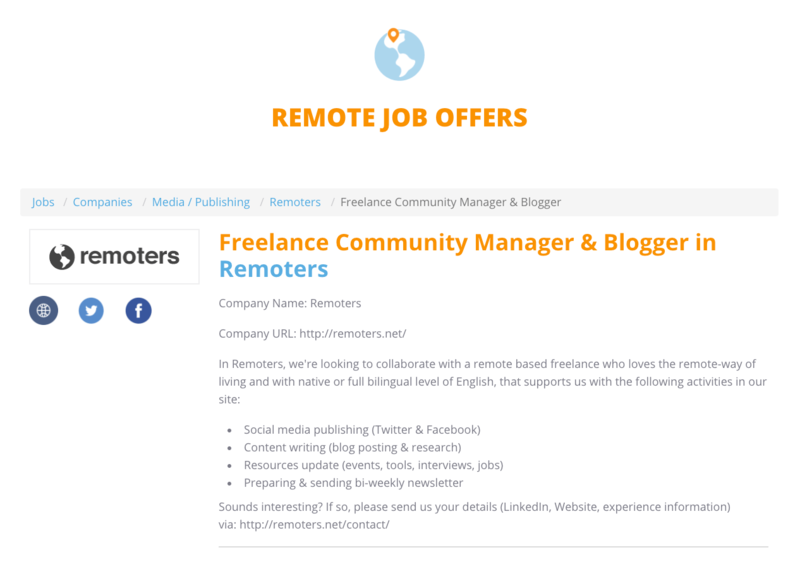 We have renewed our remote jobs section, as we want to transform it into the place to come to if you are searching for remote jobs. Change of direction–farewells, fantastic releases and our first Coworkation Remoters event! UPDATE 12th May 2016 – We have found someone already. We currently do not need more contacts. Thank you to all! 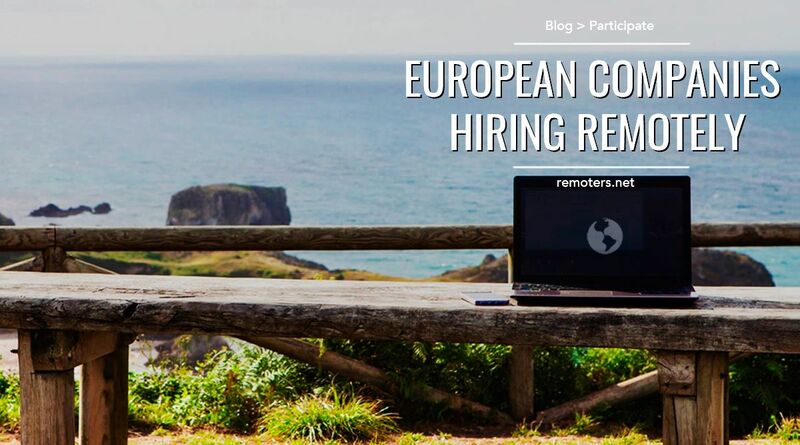 Which European companies are hiring remote workers? Help us create a list accessible to everyone. 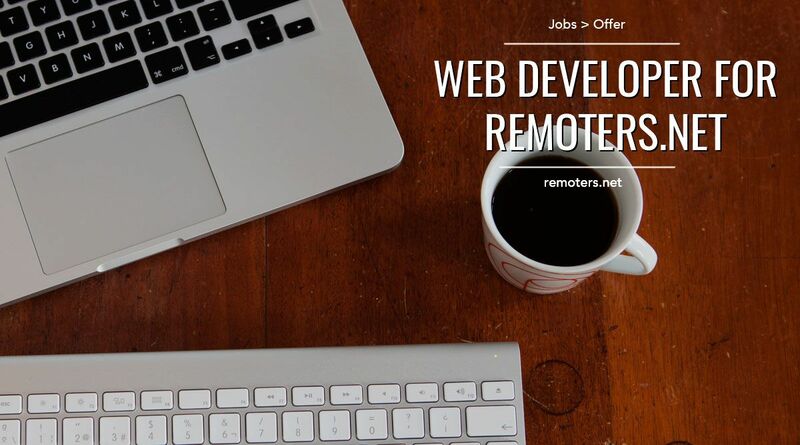 Remoters.net is live! 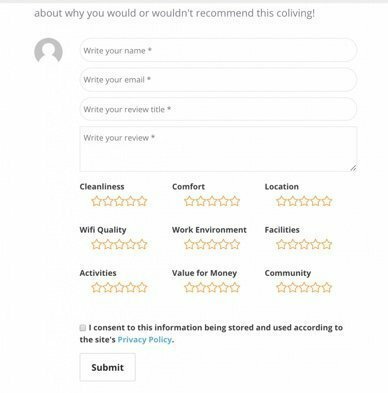 Come on in and be the first to know everything about us, and things you will be able to enjoy. 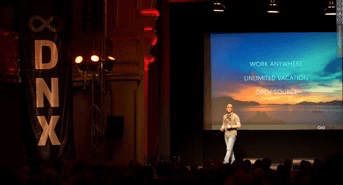 In July we attended #DNXGlobal in Berlin. 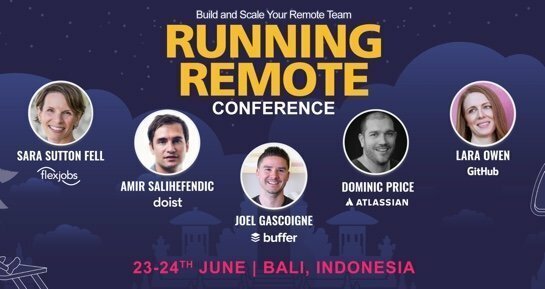 Check out everything we learnt about remote work and digital nomads.